The Ribbonistas are having a Baby Hop to formally welcome the Ribbon Baby to the team. 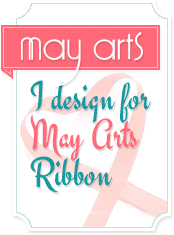 I've created a set of soft blocks with ribbon tabs using a variety of May Arts ribbons for color and texture. I found the basic tutorial for these 4" x 4" blocks here. The author only used 4 pieces of ribbon but we know that where May Arts Ribbon is involved, more is much better! 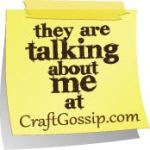 I used crochet velvet, crochet lace, velvet, grosgrain, satin, chevron, faux suede and more for lots of tactile interest. The pretty fabric is from Moda. These are quite addictive to make and I'll be making some to keep on hand for last minute baby gifts. 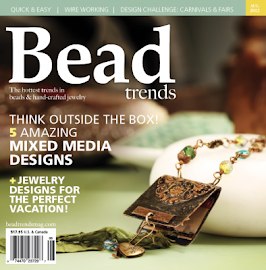 Here's the rest of the hop so you don't miss a day of sweet baby inspiration and a chance to win a spool of ribbon from the May Arts Ribbon Baby Section. 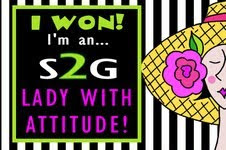 There will 3 winners so be sure to comment on each blog today and tomorrow. Thanks so much for joining us! Hope we've inspired you! 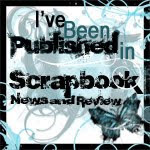 Be sure to stop by the May Arts Blog and say hi to Ribbon Baby! I Love these blocks. So much better for little ones then the hard wood ones. Wow, these are so pretty! What a sweet gift for mom and baby. Great decoration and eventually a fun toy. Very pretty. Love these fab blocks... what a terrific idea! These are adorable! Love those fun touches of pretty ribbons! These are so sweet Charlene. A perfect little play toy! Very pretty and just right for small hands. Love this idea for a baby gift. Great and cute, love this idea TFS. 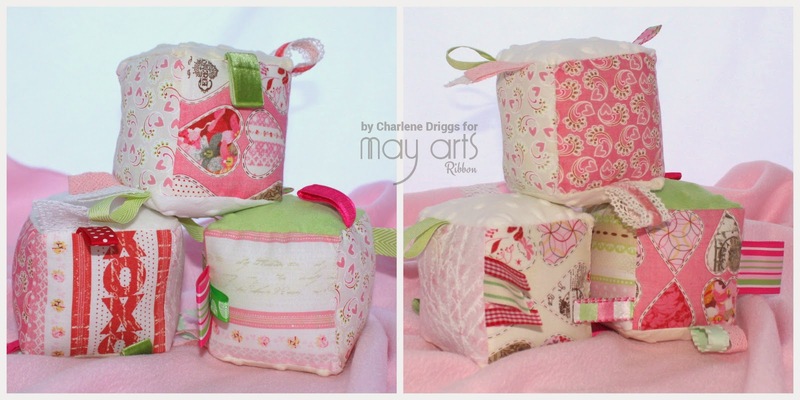 What a great idea, soft little blocks with lots of pretty colors and ribbons. Thanks for sharing. This blocks are so sweet and perfect for a baby, I love this idea! I can see little fingers grabbing these ribbon pieces and having fun with these super blocks-and washable too!